In a new state of mobile report by researcher AppAnnie, Facebook was deemed the most used app of 2018, while its Messenger ranked as most downloaded. Additionally, Facebook-owned 4 of the top 5 most used and downloaded apps as well—Facebook, WhatsApp Messenger, Messenger and Instagram. Consumers "may not like the brand, but they love the app," says Danielle Levitas, executive vice-president of Market Insights for AppAnnie. As noted in the report: "It is clear most users prioritized convenience and their existing app habits over privacy concerns." 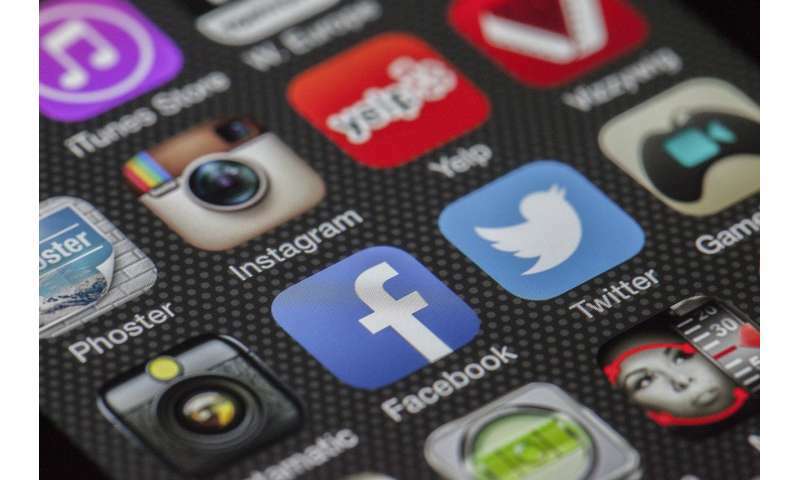 Overall, consumers downloaded some 194 billion apps to their phones and tablets in 2018, and 50 percent of the traffic was in China, says Levitas. Fifty percent of our time was spent on social media apps, 15 percent on video apps like Netflix and 10 percent on games. The average consumer has 100 apps on his and her phones, according to AppAnnie. Of the charts, the players remain mostly the same, even though many have been available for years. Those apps include veterans like Snapchat, Spotify and Netflix. Just one recent app made the top downloaded chart, TikTok, introduced in 2017 as a new version of the Musical.ly lip synching app, from its new Chinese owner. Much of the growth for apps come in markets like China, India and Brazil, where many lower-priced phones brought in new smartphone users. Additionally, the smartphone base continues to expand with new younger users every year. Most apps are free, and make their money from advertising, except for gaming. People who buy apps tend to do it for games, where 75 cents of every dollar spent on apps goes to a game, says Levitas.